~ Over 200 cities, 42 countries, 6 continents and counting. There’s a Meat Town in Naxos! While the Acropolis is arguably Athen’s main draw, there are plenty of other sites to see if you’re a ruins lover, many of which can be accessed for free with your Acropolis ticket. Rising 200 meters above the rest of the area, Mt. 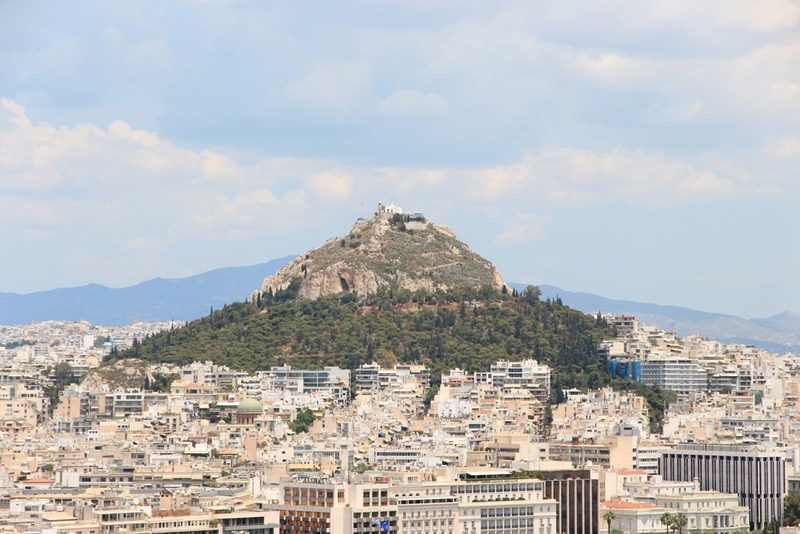 Lycabettus is a great way to get panoramic views of Athens. 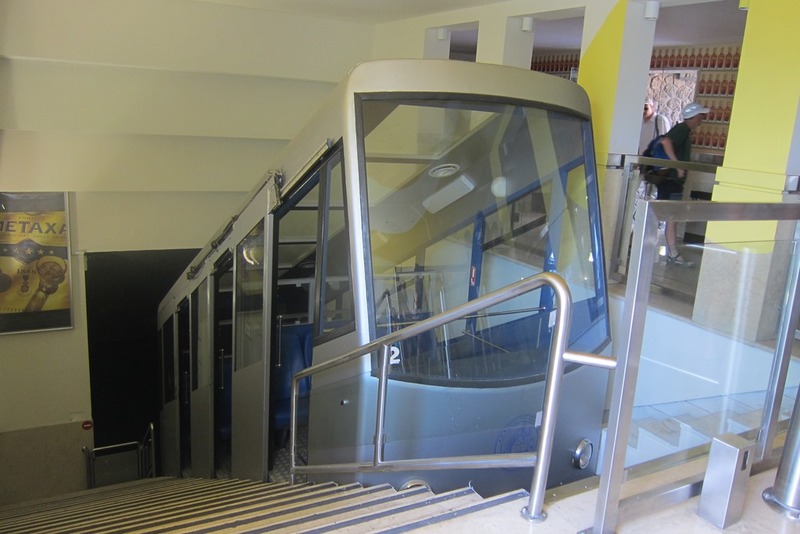 You can get to the top of the mountain one of two ways – walking, or paying 7 euros to take the funicular up to the top. Since it was a boiling 88 degrees, Mrs. Selfish and I decided to conserve our energy and take the furnicular. I have a mixed relationship with museums. I love walking through them, but scarcely read anything. This means that an average museum trip for Mrs. Selfish and I is usually less than 2 hours. We’ve blazed through the Uffizi in Florence (where we almost missed the Birth of Venus), the Louvre in Paris, the British Museum in London, and the Museum of Natural History in NYC, to name a few. Undoubtedly we missed much. So when it came to Athens, I was debating whether or not we should even head indoors. 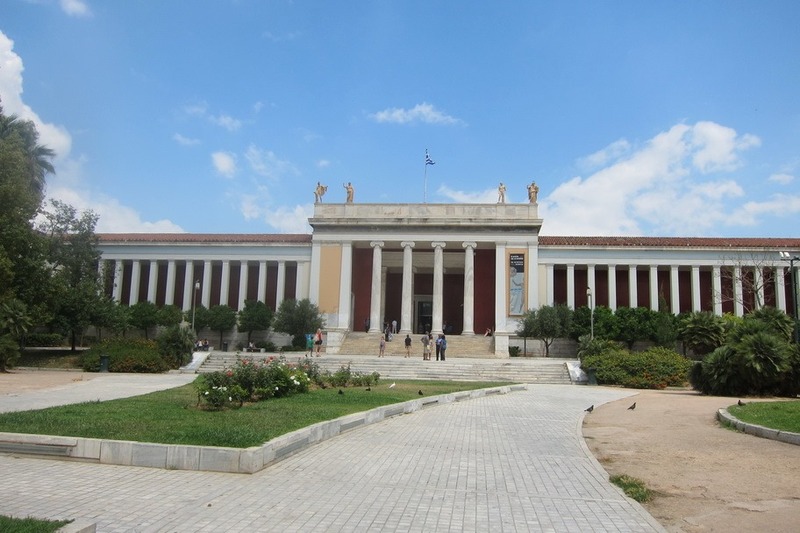 With 3 full days in Athens, however, it became clear that we were running out of things to do, so we decided to head to the National Archaeological Museum and the Byzantine Museum. Good thing too, as both proved to be well worth the trip. Considered (by Wikipedia) to be one of the greatest museums in the world, the National Archaeological Museum has one of the largest collections of ancient artifacts I’ve ever seen. Having recently eaten our way through Taipei, Mrs. Selfish and I were finally getting tired of Asian food, a rare feat in the Selfish Household. 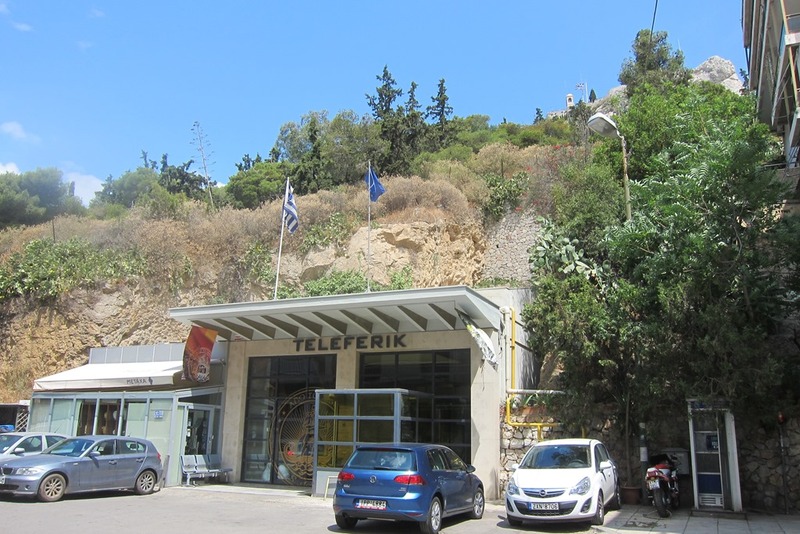 Fortunately, we were now in Greece and I was hungering for some Greek food. Pitas! Gyros! Lamb! Feta! Baklava! Actually, that’s about all the Greek food I knew going in. Apparently our offerings of Greek food Stateside are very weak and consists almost entirely of gyros, which is like going to a sushi restaurant and declaring you know Japanese food. We just don’t get the breadth of Greek food in the good ol’ USA. 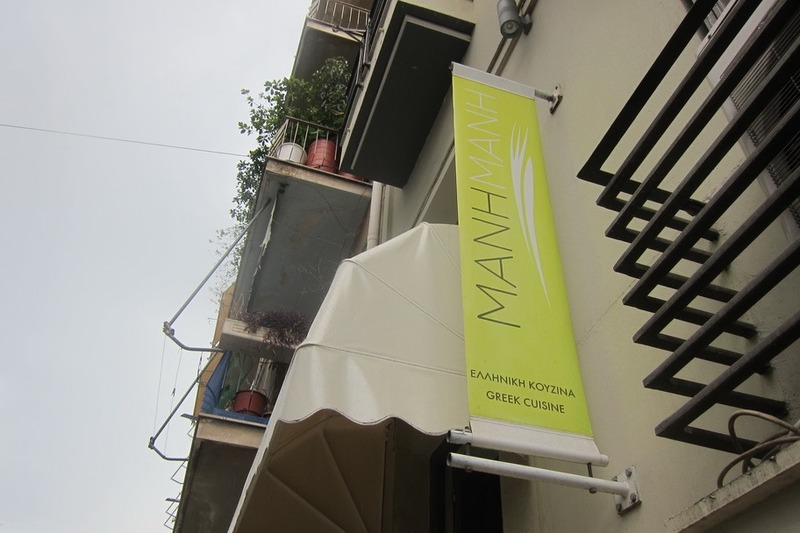 Fortunately, Athens has a wide variety of Greek food types, so we set out to expand our palettes. For our first day in Athens Mrs. Selfish and I headed to the Acropolis. 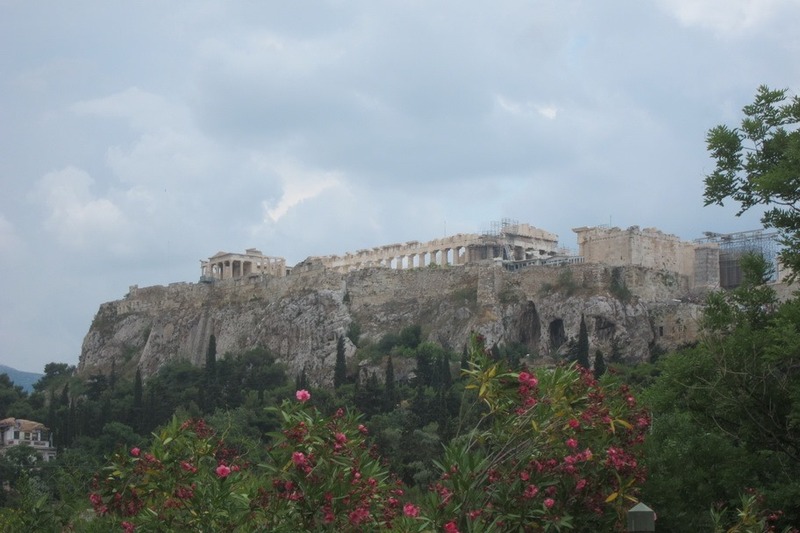 The largest tourist attraction in Athens (and possibly in Greece), the Acropolis is a collection of four ancient buildings that sit on top of a flat rock a few hundred feet above the rest of the city. 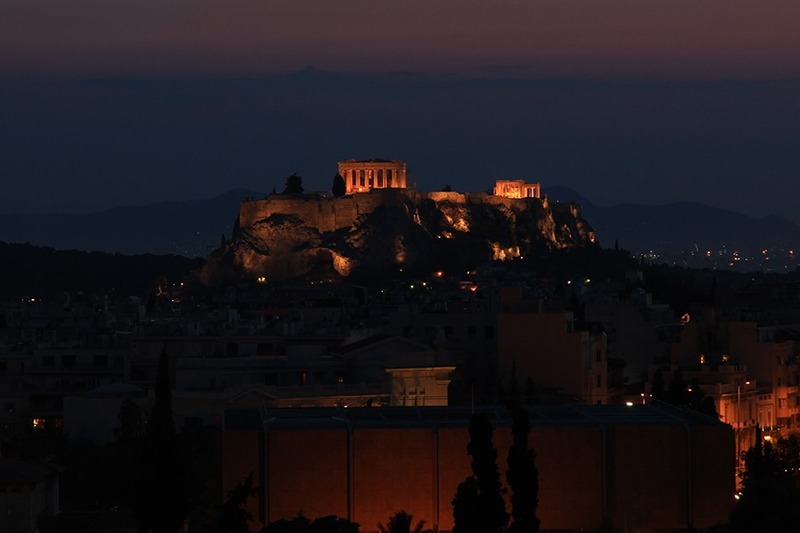 Constructed in the 5th century, BC, the Acropolis is most noted for the Parthenon, which dominates the skyline. Since Athens was conquered several times over the last 2000+ years, the Acropolis has been burned and reconstructed many, many times. 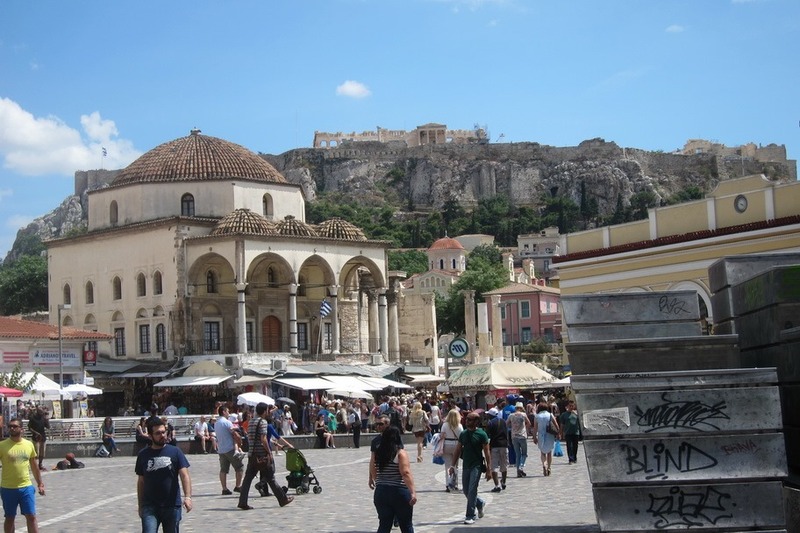 Since 1975, however, the Greeks have made a serious effort to restore the Acropolis, which was ravaged by pollution, war, and poor restoration. Most notably, the Venetians (the jerks of the Adriatic, as we would later learn in Dubrovnik) damaged it with artillery fire back in late 1600’s and it never fully recovered. After a busy night in Taipei, and a trip to the best shaved ice place ever, Ice Monster, Mrs. Selfish and I woke up at 4 in the morning and hopped in a cab to the Taipei airport. 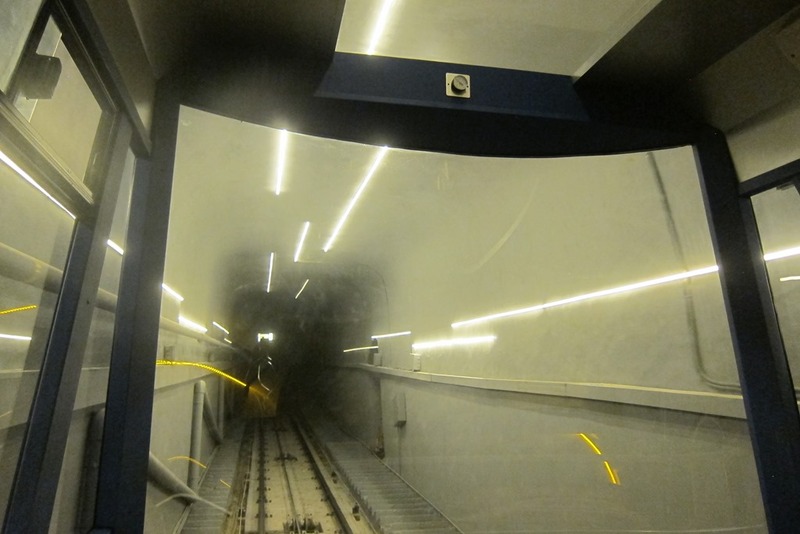 A little groggy, we were awakened by our cab driver’s erratic style – namely using the gas and the brake pedals simultaneously. That takes talent. Unfortunately, Mrs. Selfish’s was starting to experience morning sickness, so we were more than happy to exit the cab 30 minutes later to start the next leg of our journey: Taipei to Athens by way of Seoul and Frankfurt. 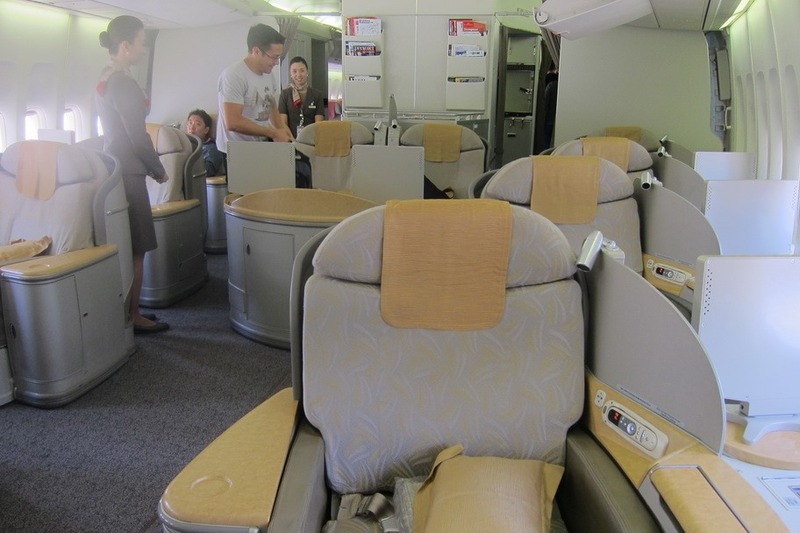 Admittedly, I was pretty excited since we were going to get to try out Asiana first class from Seoul to Frankfurt, a 11+ hour flight. While the seats were a little dated, the service and food was outstanding! 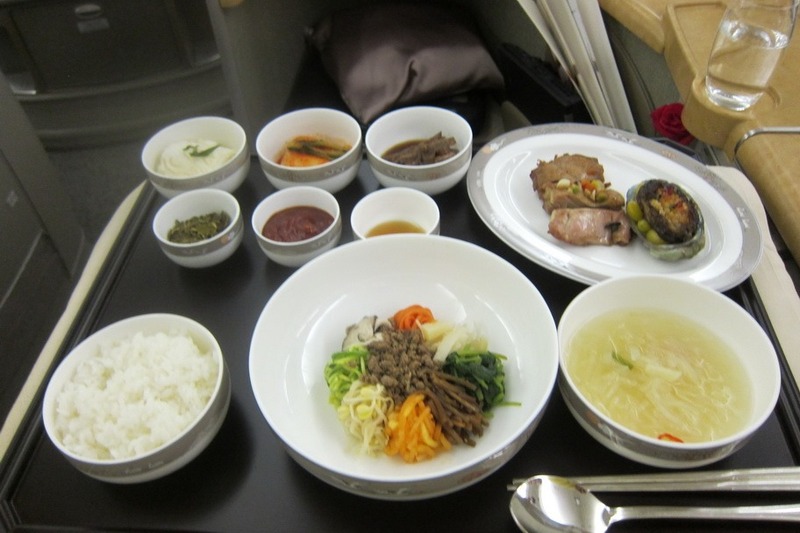 I especially enjoyed eating bibimbap at 30,000 feet – though technically this was probably more like fried rice since the bowl was not a sizzling hotpot, so the rice couldn’t achieve the proper level of crispiness. 21+ hours of travel later, we arrived at our next stop: Athens. Mr. and Mrs. Selfish are an obsessively organized couple who sold all their junk to travel abroad for a year. Now settled in San Francisco, they have since visited over 200 cities in 44 countries over 6 continents. This site chronicles their travels. Heading back to Japan for one more Selfish Trip! Searching for the Best . . .